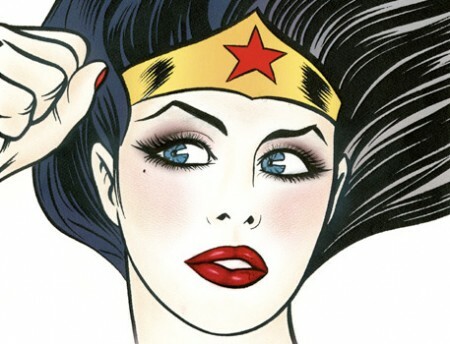 A new series I am embarking on @ fashionCOW.com is FF (Fantasy Friday). I will start every Friday with a scrumptious trip down Fantasy-Lane. It’s not about what we can afford or what is appropriate for our age/lifestyle. This is all about super-indulgent…what we’re obsessed with…secret little Fashion-Fantasies. So let’s start out with a bang. The Super-hero of Spring Chic – Pucci. 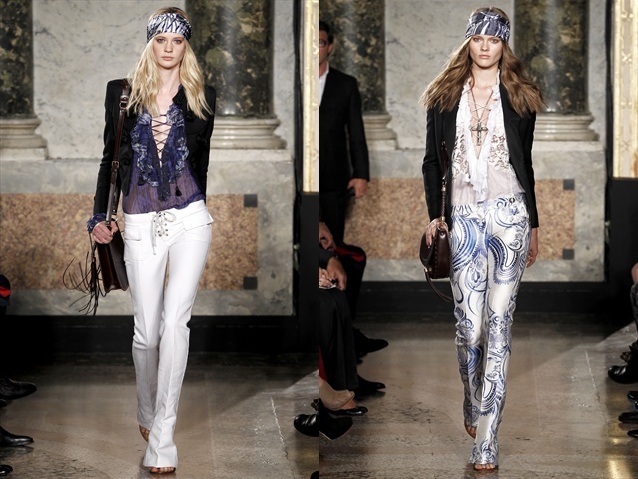 I am Completely Obsessed With how Pucci’s Spring 2011 RTW Collection mixes Boho-Chic with 70’s era style to get this un-hinged perfect Spring-Style Look.